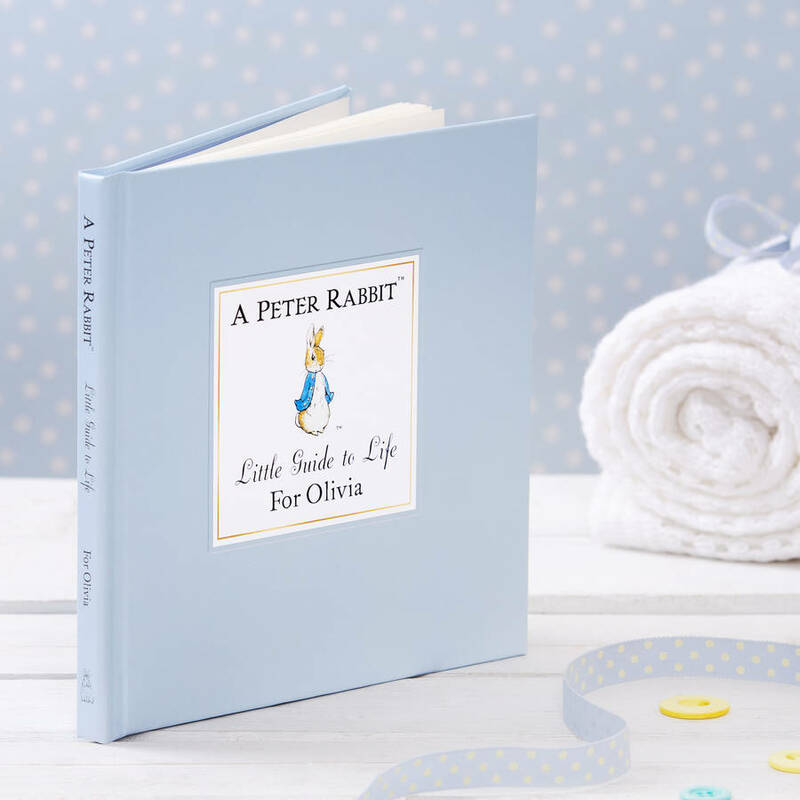 This offer is available exclusively from Notonthehighstreet. 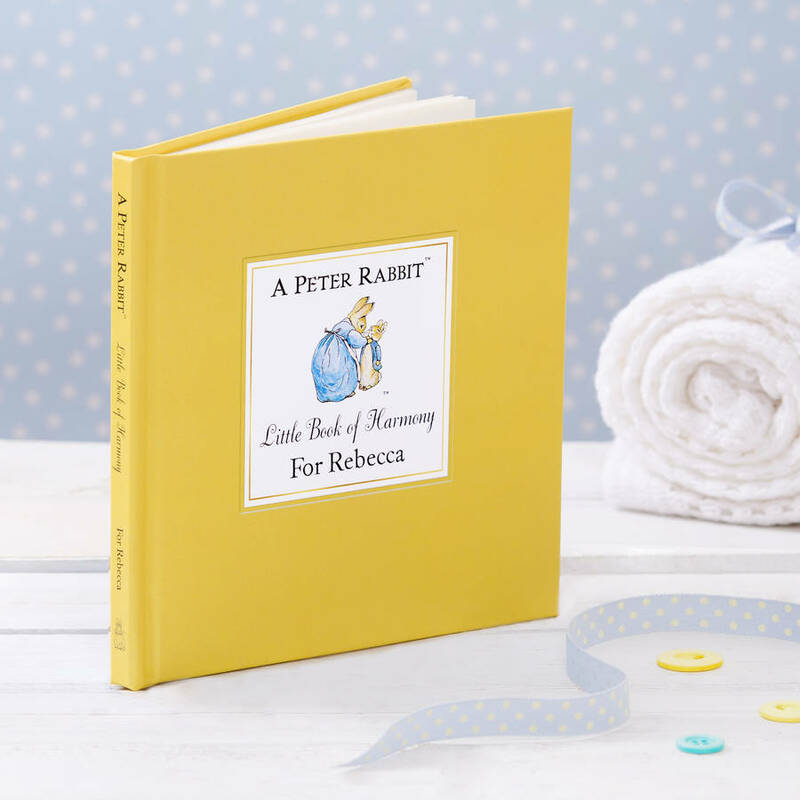 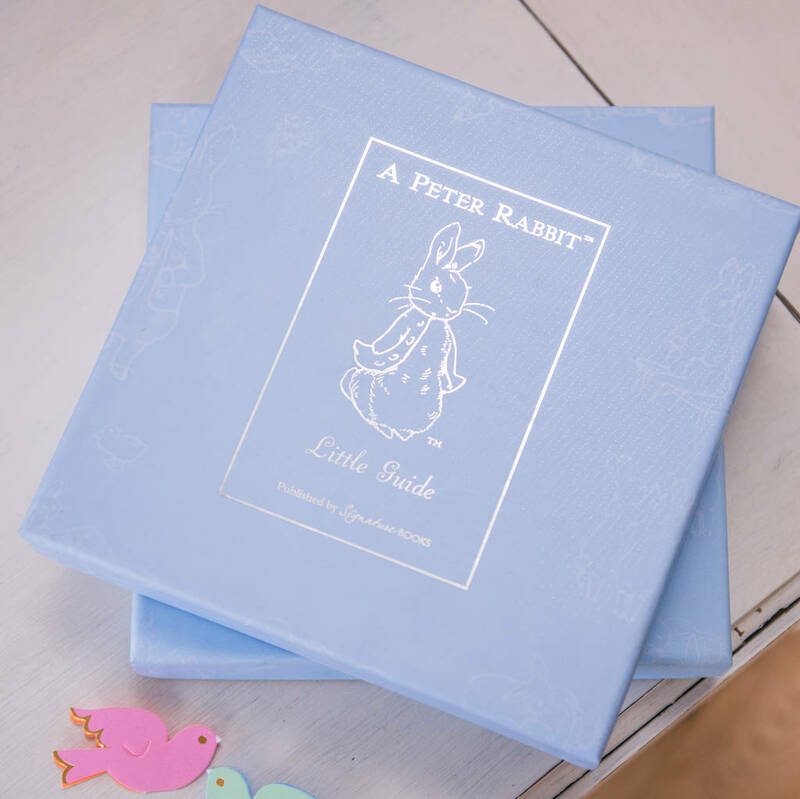 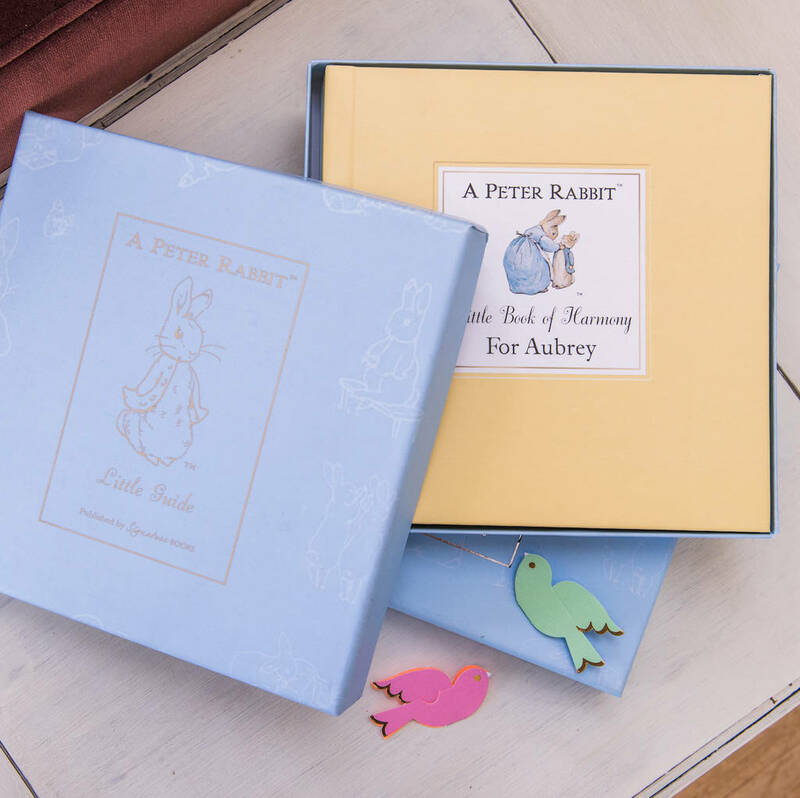 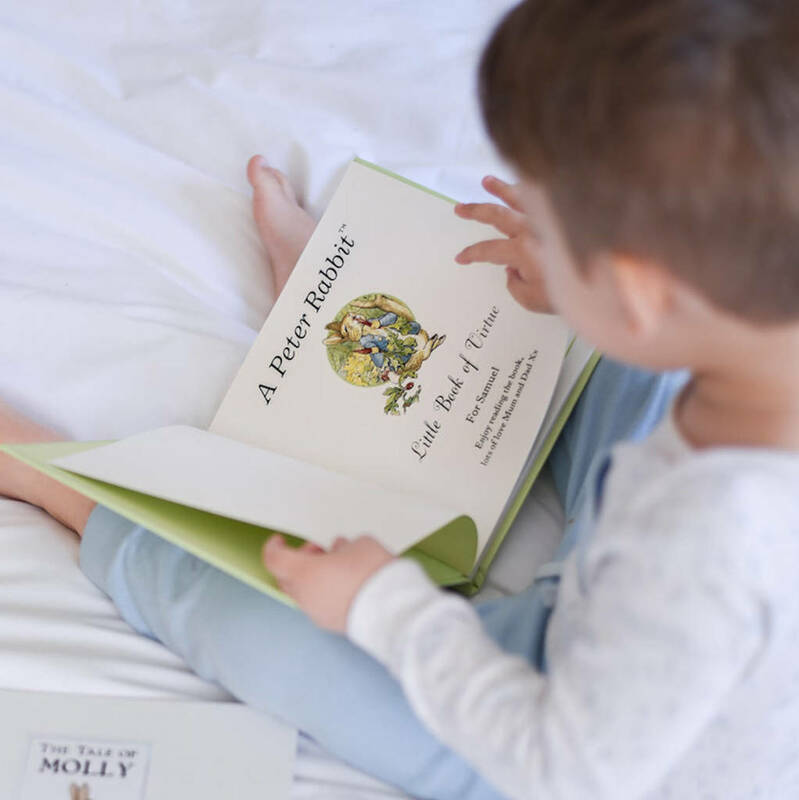 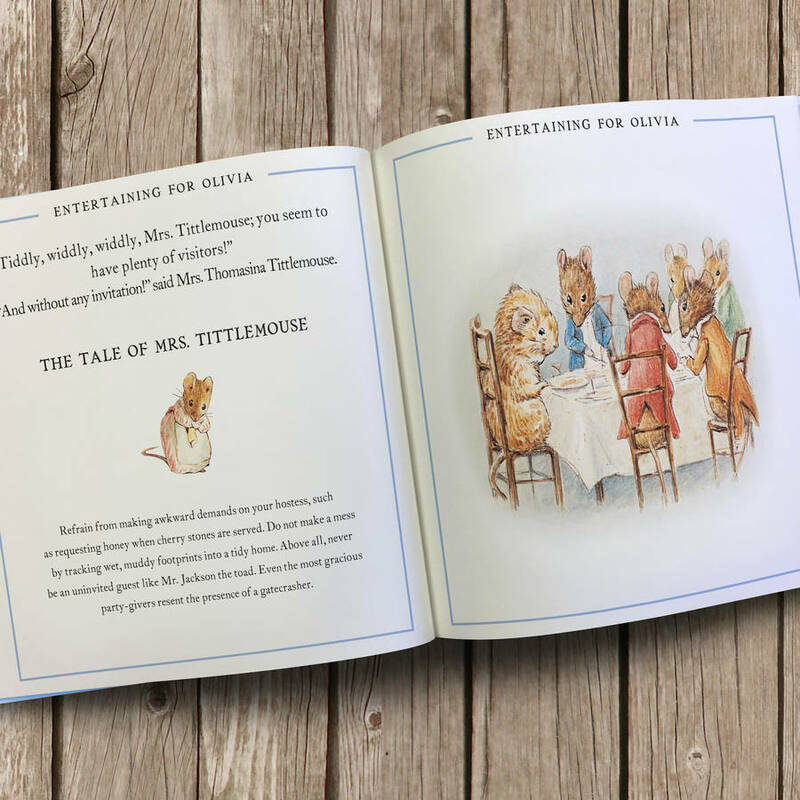 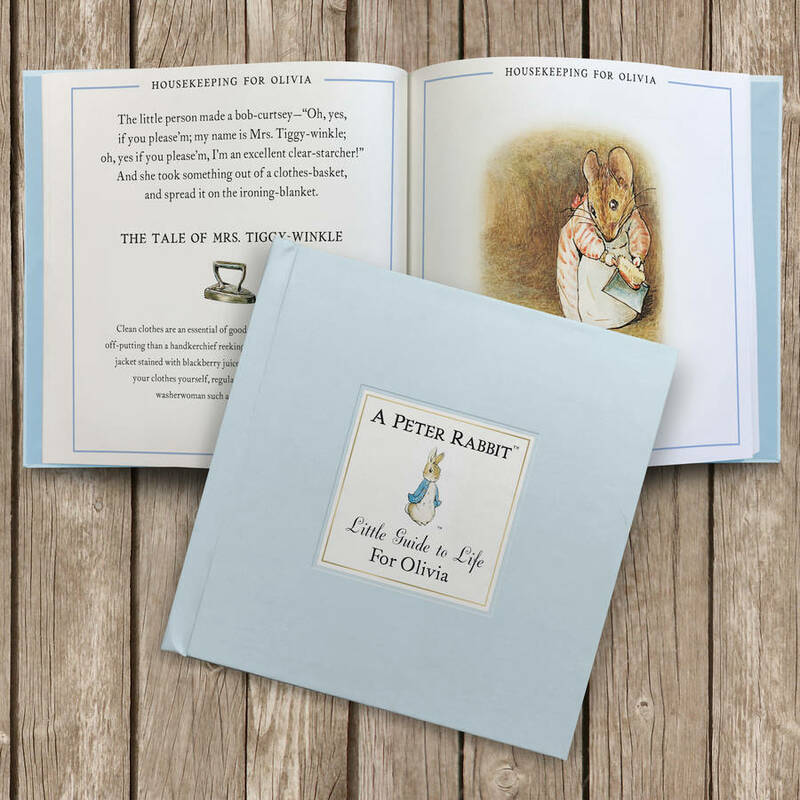 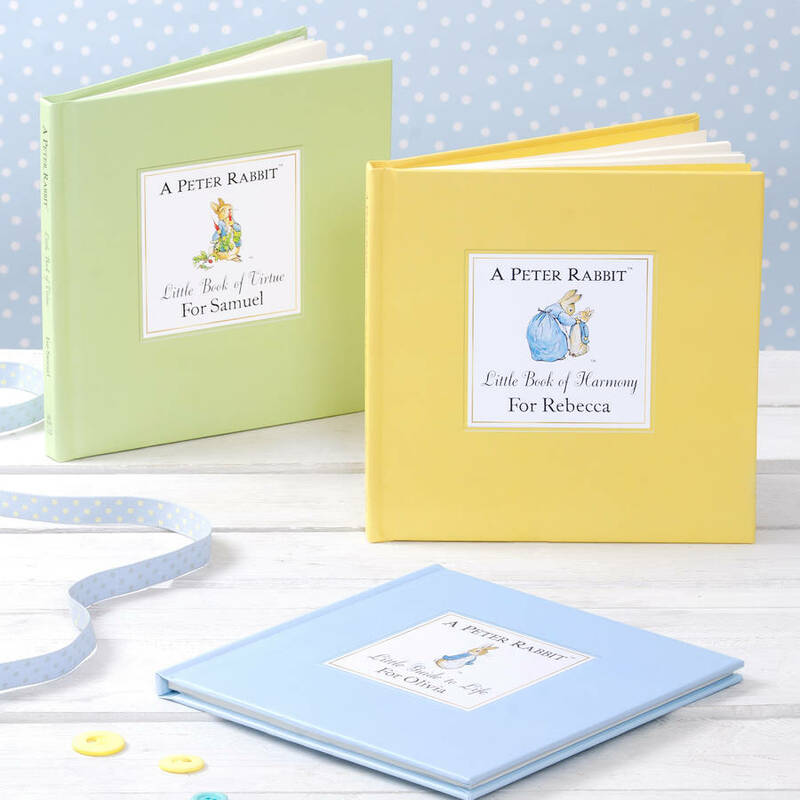 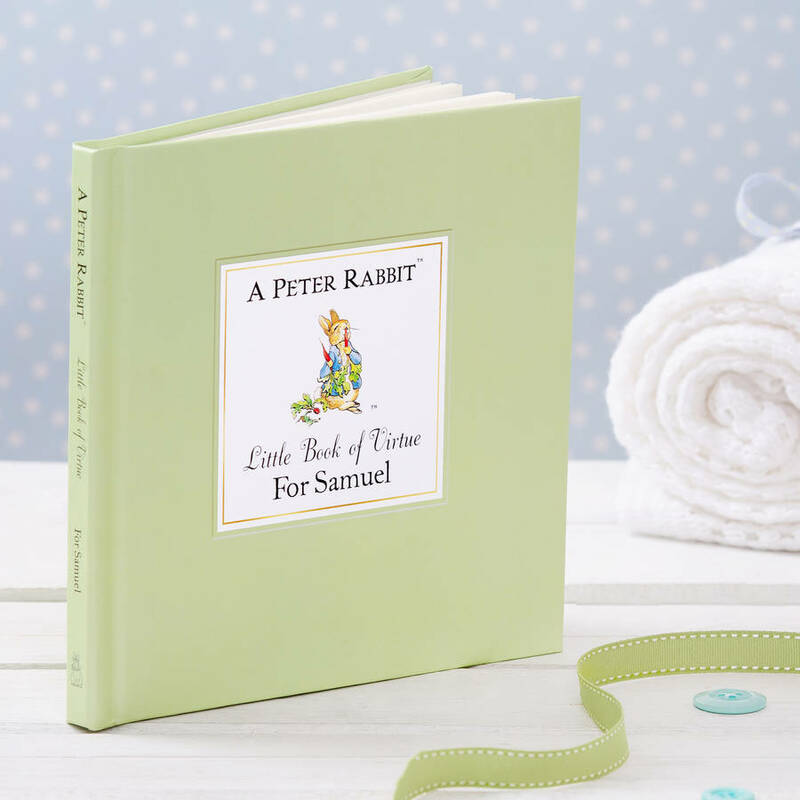 Each copy is fully personalised – enter a little one's name and it'll appear on the cover and throughout the book itself, allowing them to become part of the book alongside Beatrix Potter's original illustrations from The Tale of Peter Rabbit. 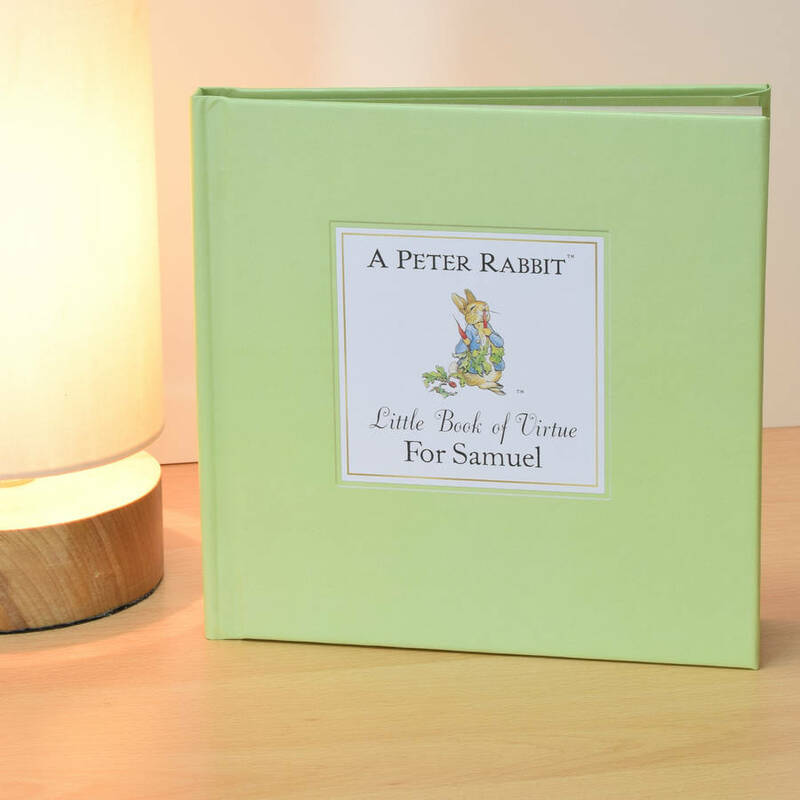 It really does make the perfect gift or as a treasured family keepsake.